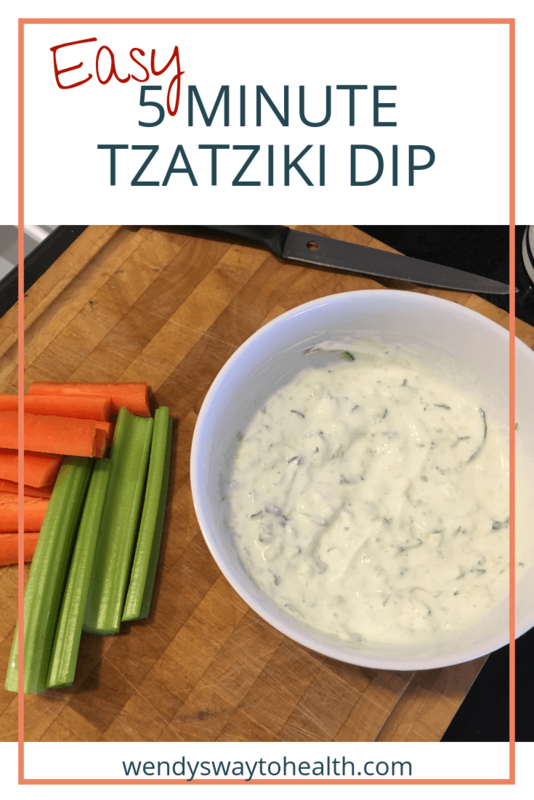 This tzatziki dip recipe literally takes about 5 minutes to make, and it’s one of the tastiest I’ve ever eaten! I have it for lunch quite a lot, especially when I want something light, but quick and satisfying. 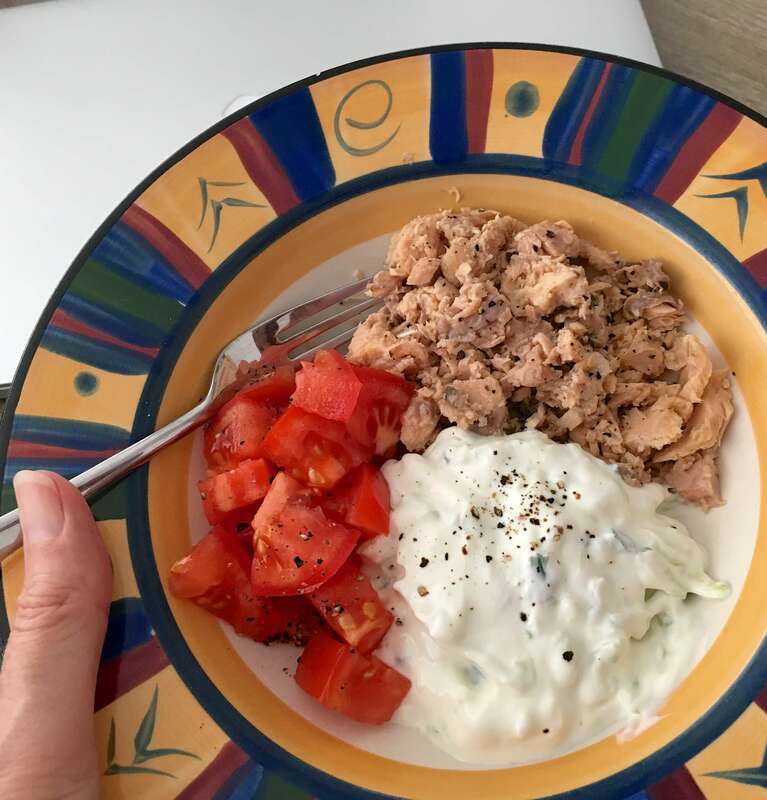 Just add a few spoonfuls to a bowl, along with a small can of salmon, or some diced chicken breast. Then all you need is a chopped tomato for a super fast, super healthy, nutritious lunch bowl! 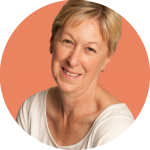 Of course you can add other ingredients to your bowl, such as avocado, beans, carrot, beetroot, quinoa, couscous, spinach or lettuce leaves, nuts, etc. 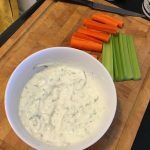 This tzatziki dip is also perfect as a light, healthy high protein post workout snack. Just chop up a carrot and some celery or red pepper sticks for dipping. You can use any type of cucumber for this recipe; I like to use a small Lebanese cucumber, and I use the whole cucumber. If you don’t have any lemons handy, a teaspoon of apple cider vinegar would be a good substitute for the lemon juice. Make the dip directly into a storage container to save washing up, and to save it for later. 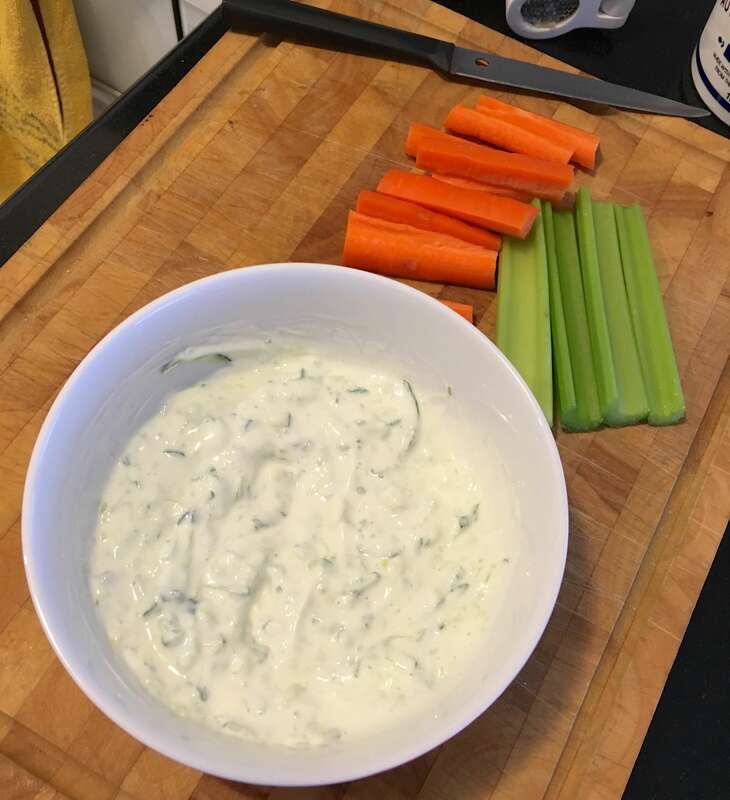 The flavour will develop further overnight, and your delicious tzatziki dip will be even tastier! You should also check out my versatile GUACAMOLE RECIPE that can be made with or without a blender. 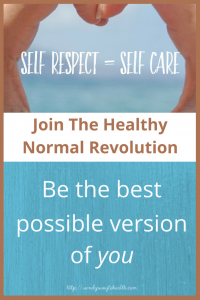 And if you think HOME MADE MAYO is difficult, you’ll change your mind after you try my simple recipe! 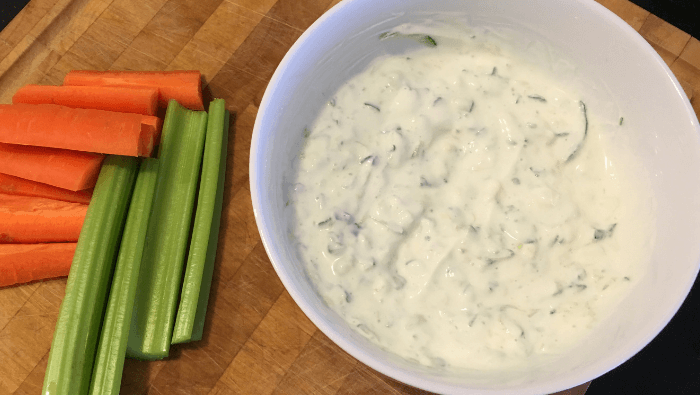 You really can whip up this tzatziki dip in about 5 minutes. It's a healthy and delicious light lunch or snacking option. Place some paper towel on a chopping board and grate the cucumber directly onto the paper towel. Cover the cucumber with more paper towel and flip it over, then remove the wet towel from the top. Repeat this step once or twice more until most of the moisture from the cucumber has been absorbed. Give the cucumber a good sprinkle of sea salt and set aside. In a medium sized bowl, combine the yoghurt, minced garlic and lemon juice. 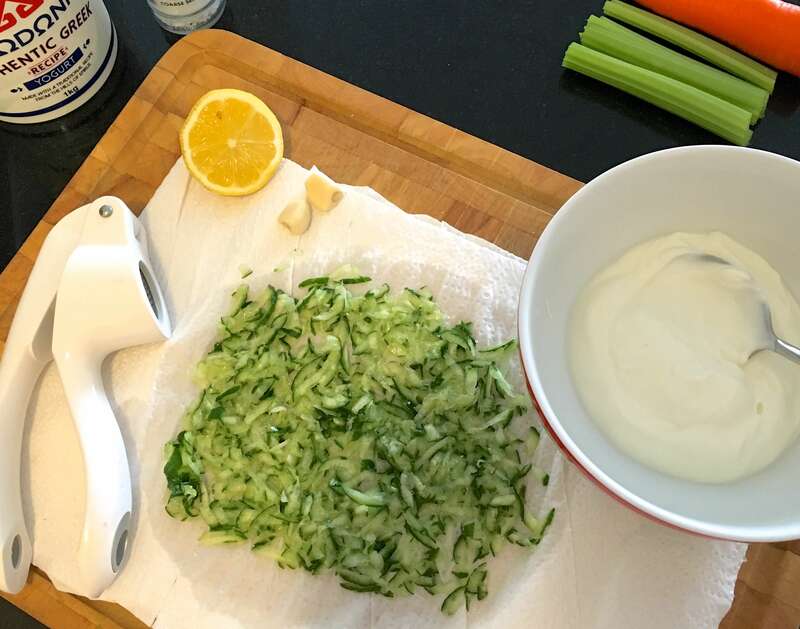 Add the cucumber to the yoghurt mix, carefully removing the paper towel. 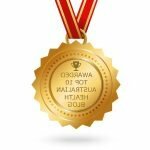 Give it a good stir and enjoy! I use a small Lebanese cucumber, but any cucumber is fine. Just use half, if you use a larger one. Use a garlic press to quickly mince the garlic.